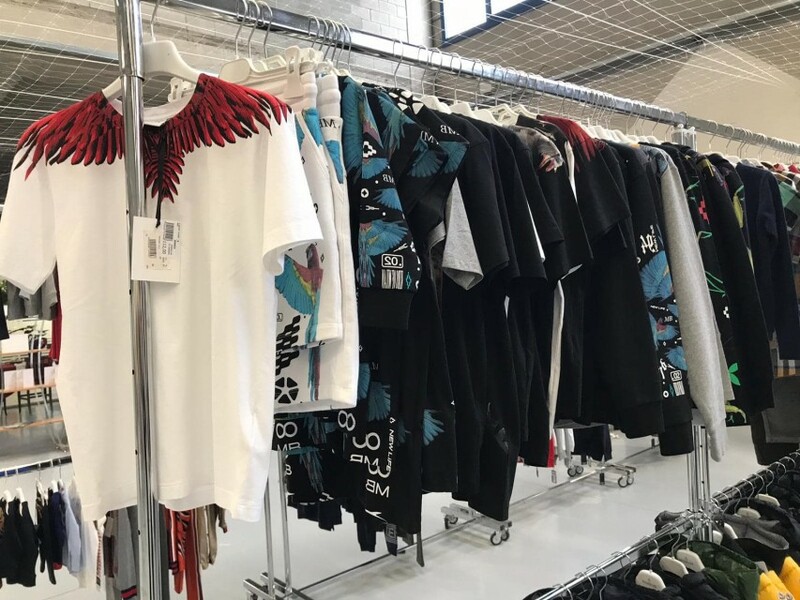 TORINO MODA SRL is high-end children’s fashion wholesaler that is young and developing rapidly non-stop, as well as a children's designer fashion stock supplier. 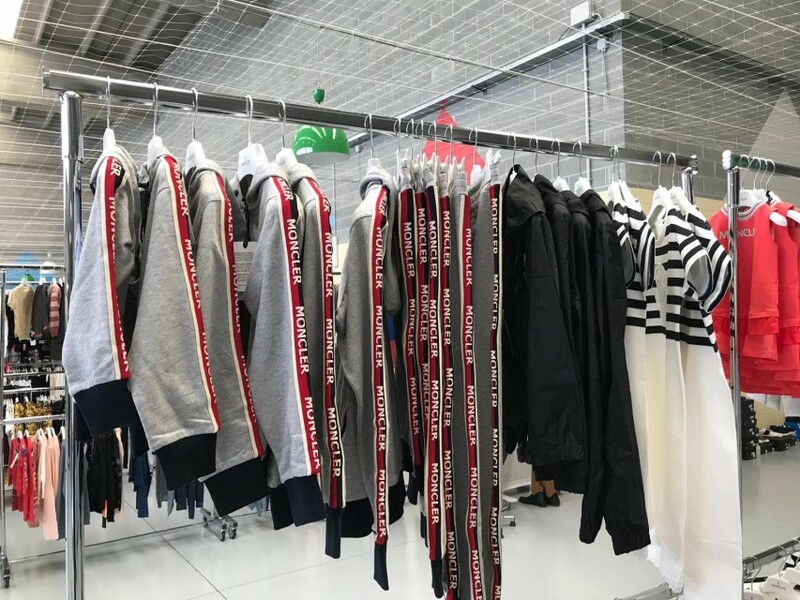 The company is located in Turin, Italy, professionally engaged in the whole-sale of brand name clothing for children from 0 to 16 years of age. We have a 2000 square meters showroom , and in any season every year, we always have over 20,000 articles of top-of-the-line children’s brand name clothing in inventory on hand. Also, we have as many as 120 brands. Carrying on the principle of being big, being strong, and be-ing outstanding, our company not only sells children’s off-season brand name clothing, but also, we also have a large amount of clothing on hand every year as new products in the new season. For example, MONCLER, GUCCI, and other top-of-the-line international brands. In our exhibition hall, clients can choose sizes, styles, and colors at will. We do not set any restrictions on clients’ mini-mum order volume. Moreover, every month, we constantly will have newly added brands and goods, providing our cli-ents with a more extensive selection. No matter what sea-son of the year you come to our company’s exhibition hall, you will always see different styles and brands being deliv-ered, which is one of our company’s extremely competitive advantages. The clientele that our company serves is comprised mainly of: retailers, distribution chains, duty-free shops, department stores, wholesalers, import-export businesses, outlets, and online stores. Not only do we serve local Italian clients, but also, we have long-term cooperation with clients from other countries. Our international clients mainly come from: European countries, Middle Eastern countries, China, the USA, Russia, the UK, Switzerland, Canada, the Netherlands, Nor-way, South Korea, Japan, Singapore, and other countries. Location: Via Antonio De Francisco 142 , Torino, Italy. After Sales Services and Supports: While the client is making a purchase, our sales staff will guide and assist the client the whole way through, helping the client to find the products that can satisfy their demands in the fastest time and at the lowest cost. In terms of after-sales service, we provide 24/7 service. If a problem ever arises while you are selling a product or a client is using a product, you can send us an email at any time, or you can request help through chat software. After we receive the problem, we will reply within 24 hours to provide you with a solution. Main Product: The children’s clothing categories that our company manages mainly are comprised of: clothing (coats, one-piece dresses, overcoats, jackets, jeans, exercise apparel, pants); footwear (sandals, boots, sneakers, etc. ); accessories (belts, bags, scarves, etc. ).